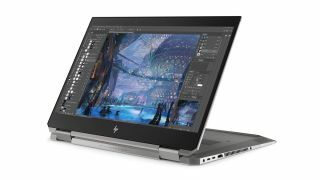 Hardware HP’s portable workstation is a thing of beauty. Software Are the updates in version 20 enough for Photoshop to keep its title as the world's best image manipulation tool? Review Our take on Samsung's 2-in-1 tablet. 3D Versatile new features contribute to an outstanding update. Review Is SideFX's latest release up to scratch? Review Is Dell's XPS 13 still the best 13-inch laptop on the market? Review The leading trad media painting program is now faster than ever. Hardware Is the Surface Laptop 2 a decent alternative to the MacBook Air? Hardware Discover if this diminutive device is a good choice for designers. 3D A quick and easy way to do mocap with an iPhone X.